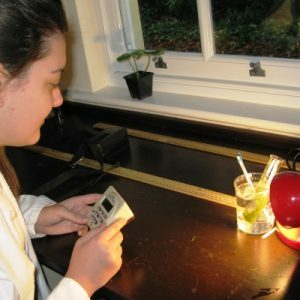 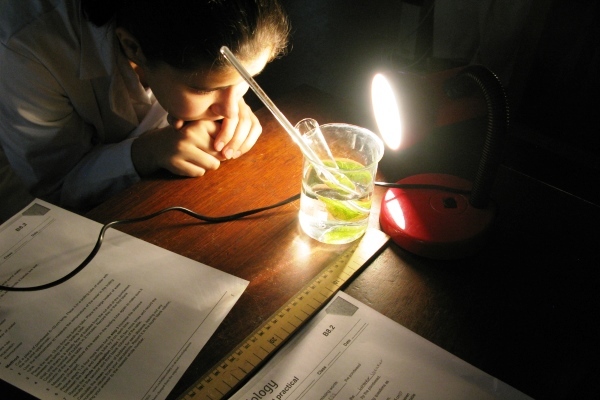 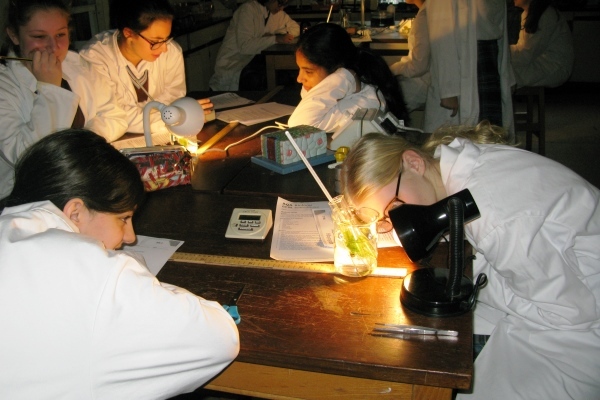 Year 10 have completed their 6th required practical: “Investigating the effect of light intensity on the rate of photosynthesis”. 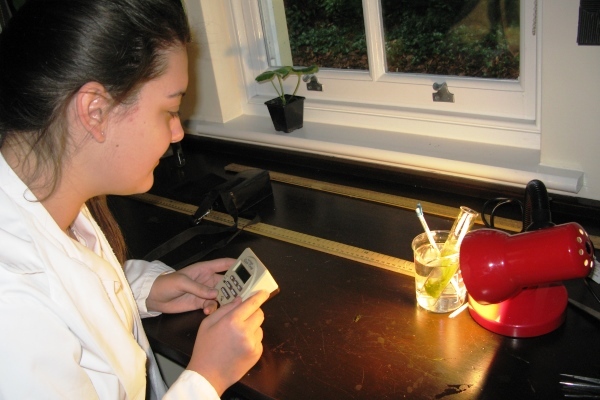 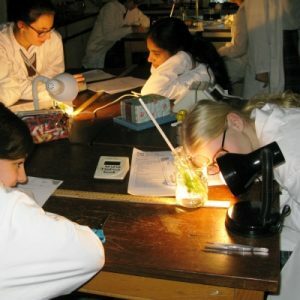 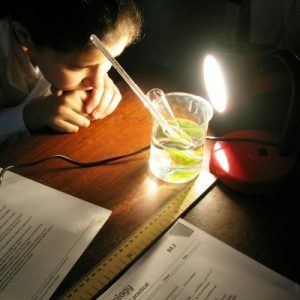 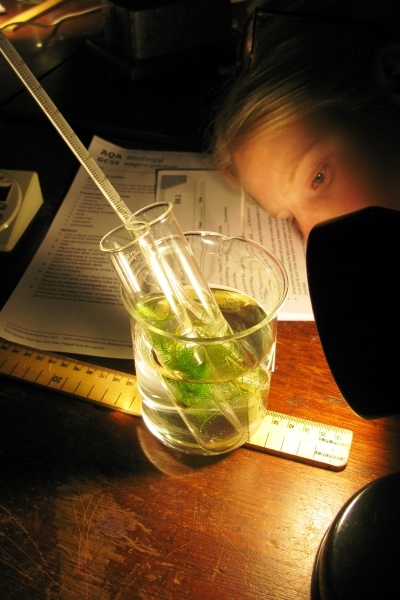 Year 10 have been looking at the rate of photosynthesis when a light source is moved closer or further away from a plant. The class found that when the light source is moved further away from a plant the rate of photosynthesis falls. 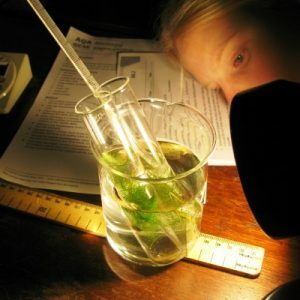 This was shown by a slowing down in the stream of bubbles produced from an aquatic plant.